Holistic medicine involves treating the person as a whole, not just an injured body part or a defined disease. 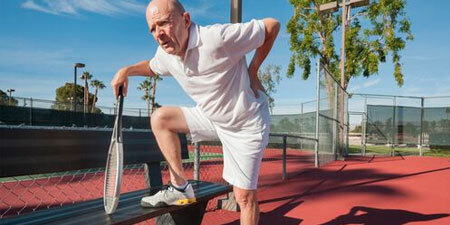 Active Health offers functional testing to take a science based approach to integrative care. *Clinical studies have shown that diet, nutrition, exercise and certain supplements help reduce the risk of disease. Why Should You Try Holistic Medicine? A holistic approach to care involves unlocking the body’s natural ability to heal and repair itself. This is accomplished by removing the stressors that cause the disease process to occur and help support the body’s own repair process. The staff at Active Health takes a scientific approach to diagnostic testing and analysis. If you suffer from disease or a chronic condition, your physician may recommend that you try some alternative therapies to help ease your symptoms and promote good health. 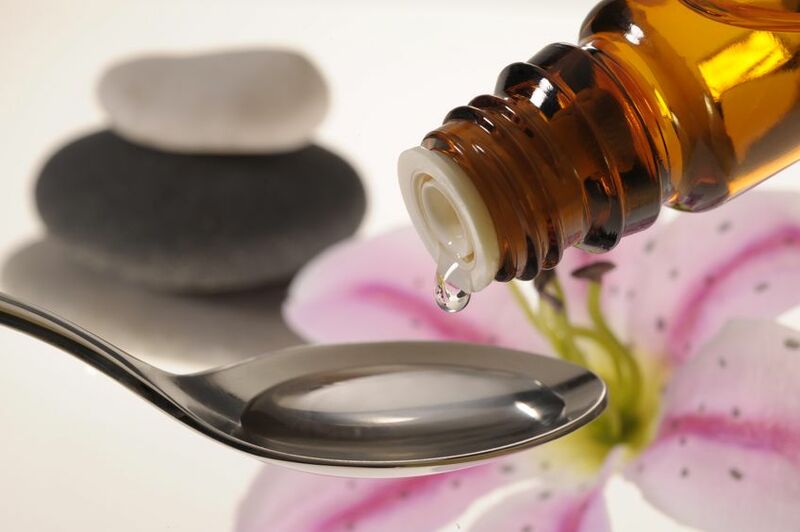 Complementary medicine may also be suggested by your insurance company or pharmacist. Remember to always discuss alternative treatments with your primary physician. Sometimes patients may have allergies or adverse side effects to prescribed medication. Others may have addiction issues which makes it difficult for them to use opiates and other habit forming drugs. Alternative pain relief through acupuncture, nutrition, rehabilitation and spinal manipulation can be achieved for many of our patients. Patients who don’t have an identifiable condition may just feel “blah”. Chronic fatigue, stress, poor eating habits and a sedentary lifestyle can all lead to premature aging and serious health issues like obesity, diabetes and heart disease. Getting out in front of these issues with a plan based on factors such as heredity, body type and lifestyle can be key to leading a longer, more productive and disease-free life. One of our practioners will gather information about your medical history, family history food preferences and allergies. This includes lifestyle questions concerning your current diet, exercise and sleep patterns. The doctor may recommend further testing to assess your health status. A functional blood analysis is often recommended to determine your metabolic needs. Further testing may be needed if known health conditions or concerns are present which include saliva, urine and stool analysis. Based on exam and laboratory findings an individualized treatment plan will be created. Periodic checkups are needed to monitor progress and advise the patient of specific modifications to achieve their overall wellness goal. How does functional blood analysis differ from a conventional blood analysis? Many traditional healthcare providers believe that care is only necessary when a disease process is present. For example the pathological range typically seen on a blood glucose test (blood sugar) is 65-120 mg/dl. Once a patient’s blood sugar climbs above 120mg/dl a patient is further diagnosed and treatment begins. A holistic practitioner practicing functional medicine will interpret your result within a much narrower range. 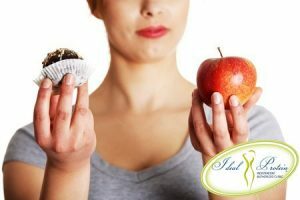 Nutritional support and dietary changes for elevated blood sugar levels may be introduced much earlier to help a patient change their unhealthy habits before pathology is found. Functional blood chemistry analysis begins with a comprehensive blood test that includes a CBC, Chem Screen as well as other tests needed to address any specific health concerns. The results of your blood test are then analyzed to determine if your lab values are within an optimal range. Typically the reference range set by the laboratory is an average of results from both healthy and unhealthy individuals in your area. A functional chemistry analysis bases its results on healthy individuals. A report comparing your status to other healthy individuals will be the basis for your care. The adrenal gland has many functions in the body. People may experience adrenal fatigue, a condition in which the adrenal glands are unable to manage current stress levels in the body. Adrenal fatigue is usually not a due to pathology but a functional diagnosis. A functional diagnosis of adrenal fatigue implies that the adrenal glands are functioning properly but require increased support such as nutrition, lifestyle -changes and elimination of physical or mental stressors to help the gland work more effectively. Most people experiencing adrenal fatigue describe symptoms including difficulty waking in the morning, excessive sugar/carb cravings, fatigue occurring at 2:00pm and difficulty staying asleep at night. Female Hormone Analysis / Male Hormone Analysis. Hormones are chemical messengers produced by various cells or glands and have an important function in regulating various systems of the body. Nutritional support based on testing using saliva or blood based hormone analysis is available. Female hormone testing done in conventional medicine is often limited to a blood test which evaluates the hormone status on one day of a woman’s cycle. Saliva testing allows you to affordably test multiple days within a woman’s menstrual cycle to spot abnormal trends and custom tailor your therapeutic options. Almost 70-80% of the body’s immune system is located in the human gut. Proper balance of gut flora, the ability to digest food and proper elimination of waste is of utmost importance to maintain good health. A simple stool analysis can often determine the status of gut health including the presence of parasites, unhealthy yeast or bacteria or poorly digested food. Nutrition response testing is a form of applied kinesiology, a technique developed by Dr. George Goodheart and his colleagues. 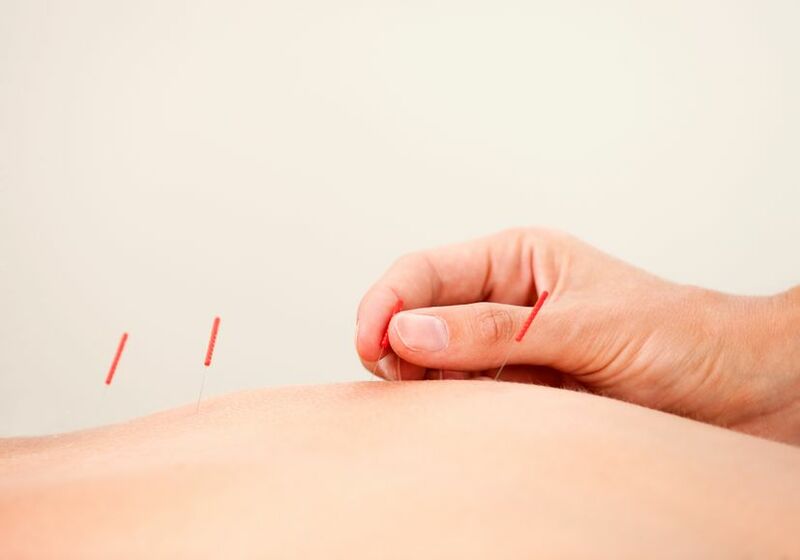 This alternative medicine technique combines the principles of acupuncture and homeopathy with various points throughout the body. Using this method a doctor can test a patient’s nutritional status and develop a therapy plan based on the body’s responses. Hair analysis is a simple and affordable way to assess a body’s mineral balance. Proper mineral balance is a key component to health. The body requires minerals to run various chemical and enzyme reactions in the body.